For questions, call the Yum Shoppe at 410-455-3803 or tweet @umbcbookstore. 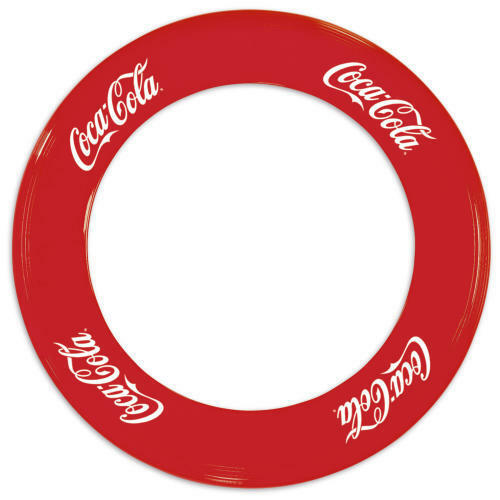 Something you want that we don't carry? Ask and we will try to get it in for you! See cashier for more details. 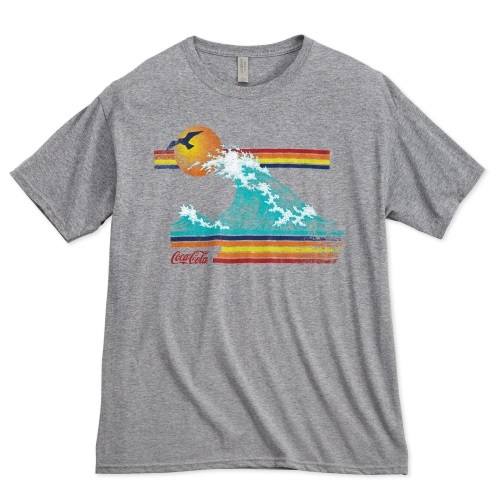 a FREE Coca-Cola Wave T-Shirt. on Thursday April 4th for the O's opening day! Celebrate National Burrito Day with 50% OFF frozen Burritos on April 5th!